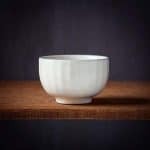 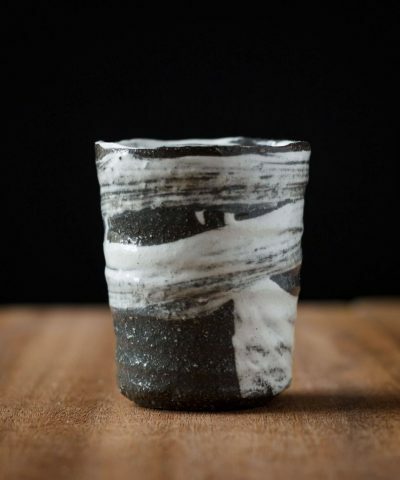 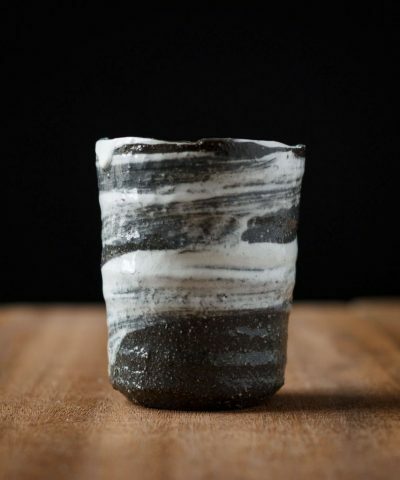 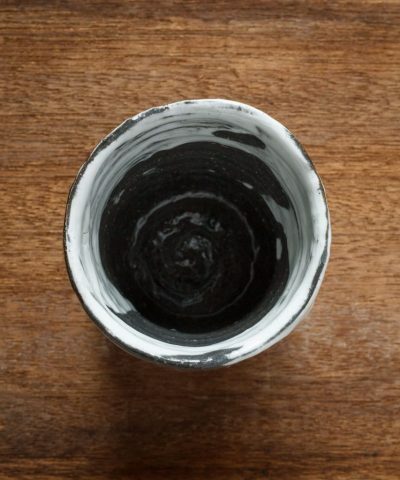 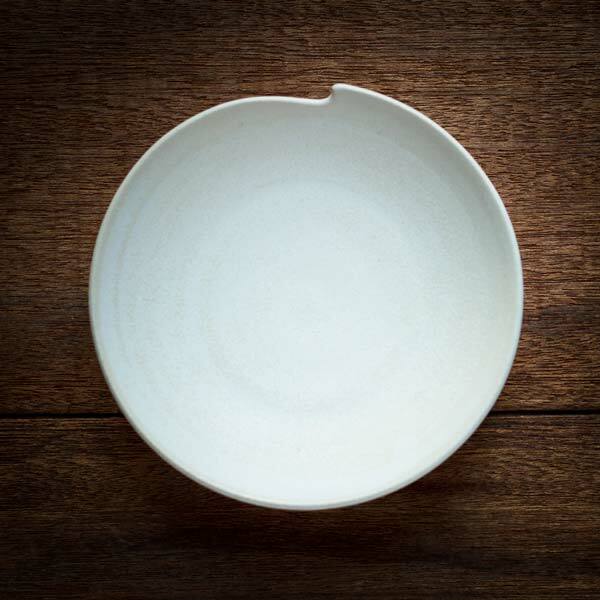 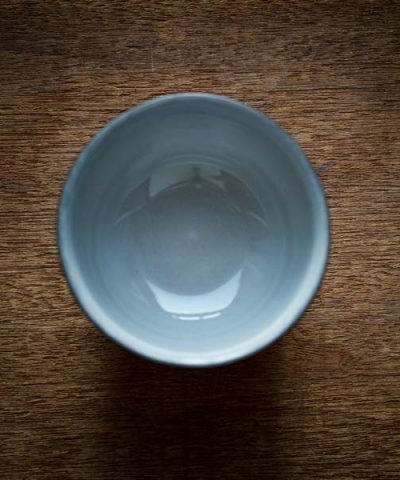 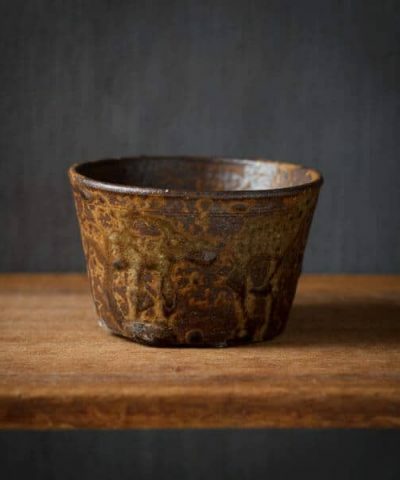 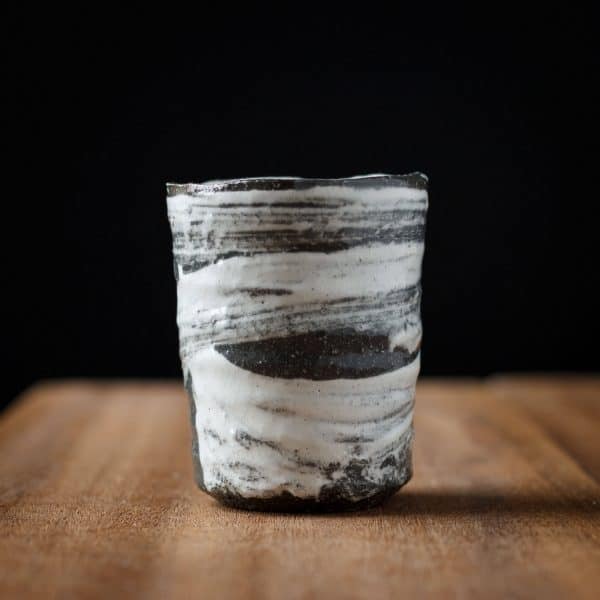 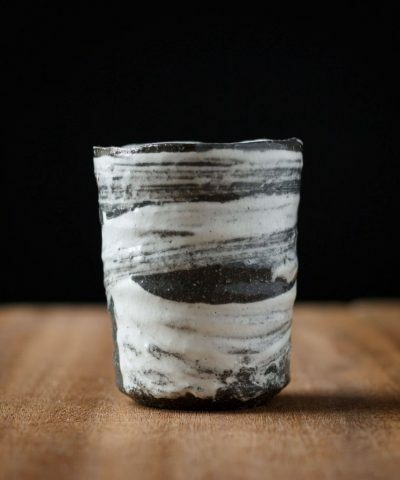 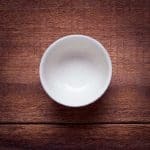 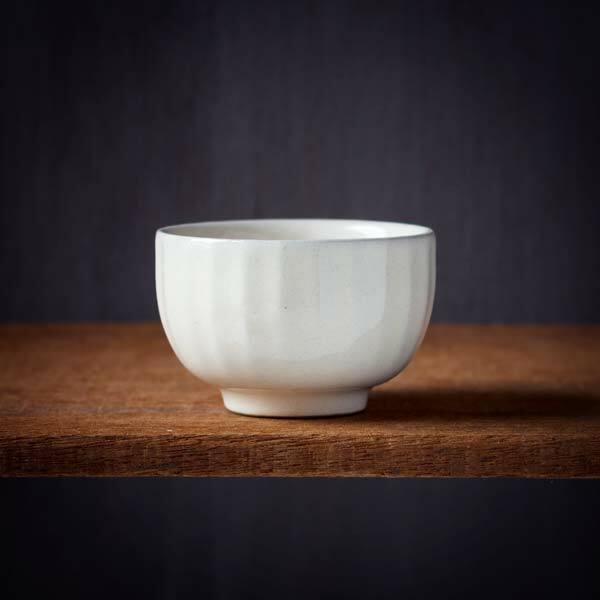 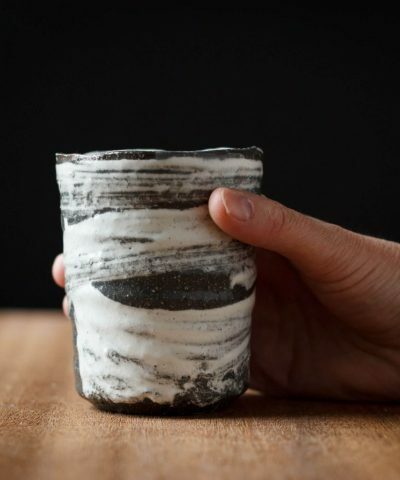 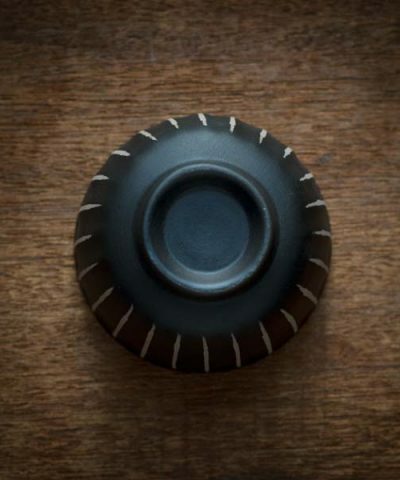 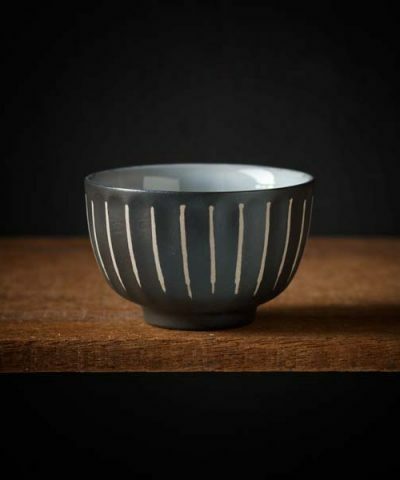 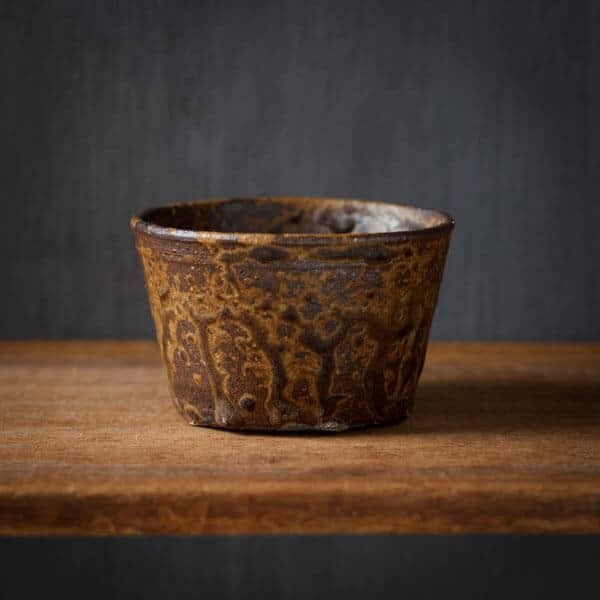 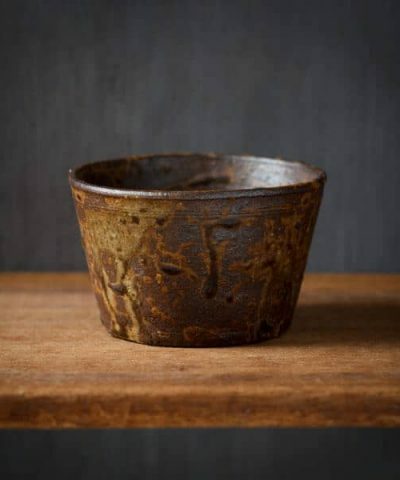 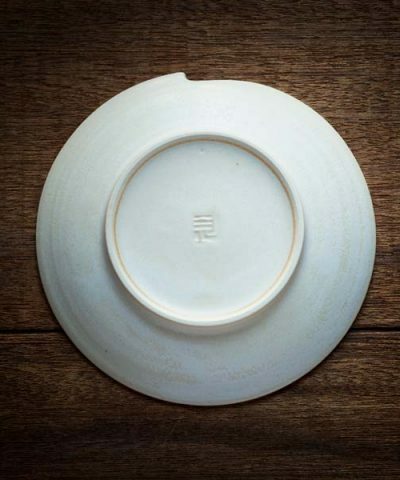 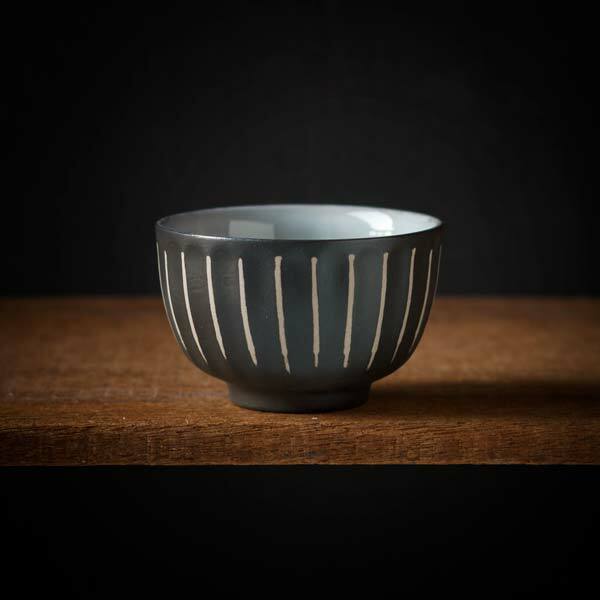 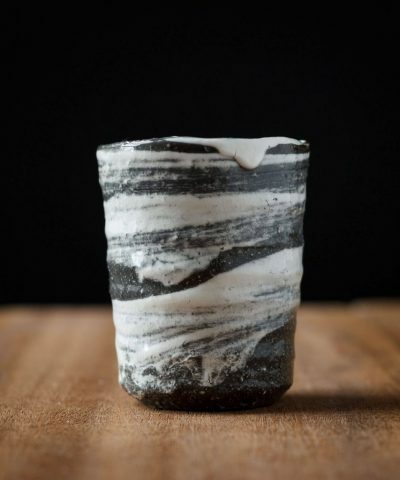 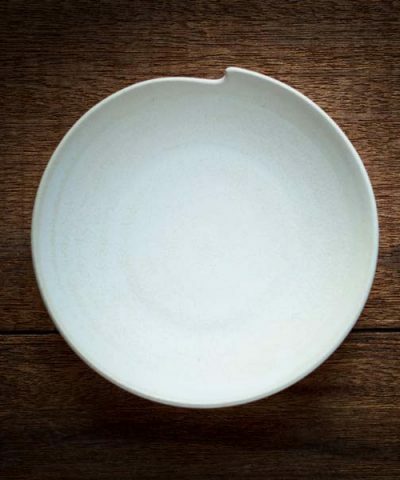 This Kohiki style ‘Sogiwan’ Yunomi tea cup is hand crafted by Yokkaichi based ceramic studio Nankei. 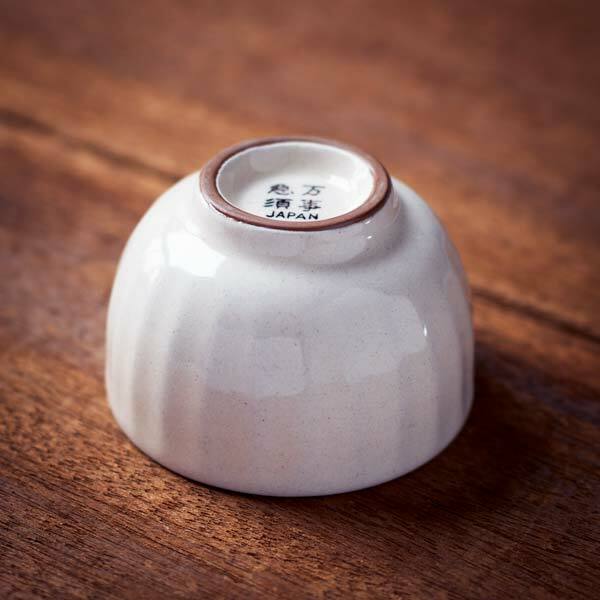 It has been designed to match the ‘Kiku’ Kyusu teapot also by Nankei Ceremics, which is available on our store here. 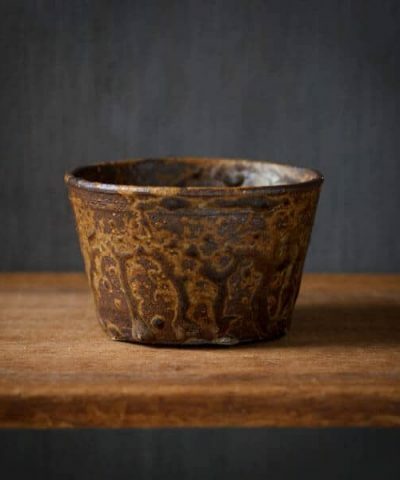 But is also a beautiful tea cup on it’s own.